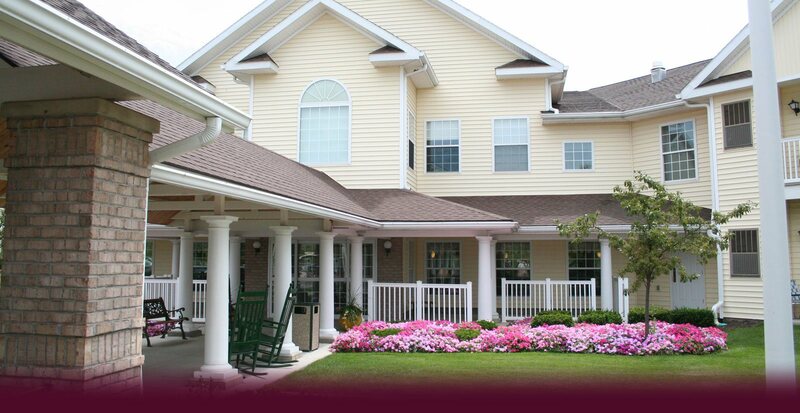 Parkwood Heights Independent Living Apartments, Patio Homes and Villa homes for Seniors in the Macedon, Rochester NY area. 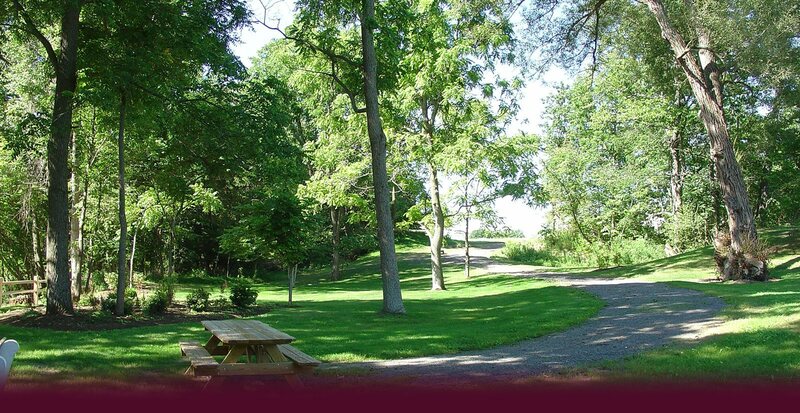 Parkwood Heights is a picturesque, 122 acre senior living campus, located just minutes from Victor, Fairport, Farmington and Canandaigua that provides fresh choices in retirement living. 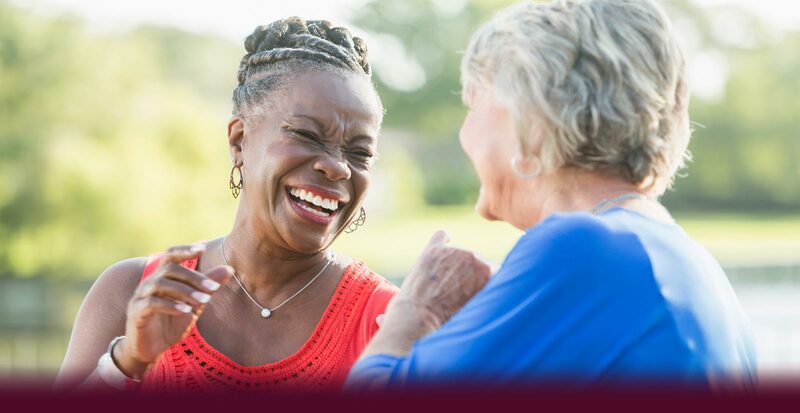 Whether you're newly retired, considering retiring, or just looking for a secure and more supportive environment, Parkwood Heights is the perfect location for a relaxed lifestyle. Our Senior Apartments and Villas for Lease all offer well appointed, spacious floor plans which you will also find in our new homes for sale. These housing options give you the freedom to continue living independently while enjoying the closeness of friendly neighbors. 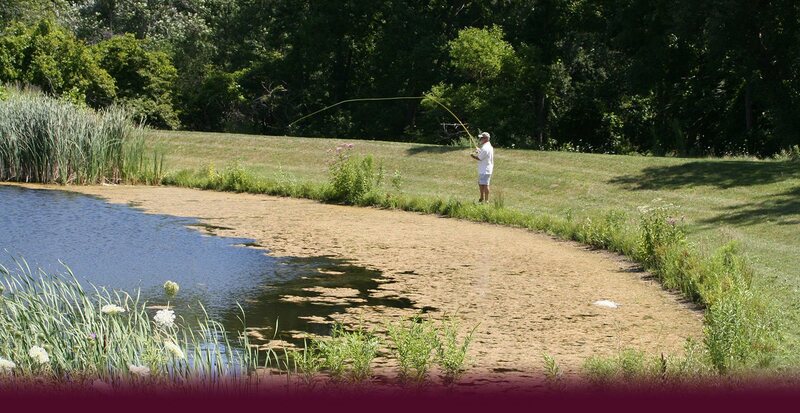 Parkwood Heights Apartments offers Independent and Enriched Living Options. Our Enriched Services include medication management, 24/7 personal aide service, three meals daily and so much more. Regardless of your choice, you'll be in a beautiful, private location within an active community that offers the kind of lifestyle you've always wanted. We encourage you to read more about each of our campus choices, view our welcome video and virtual tour; feel free to contact us so we can answer any questions you may have. Parkwood Heights is locally owned and operated. 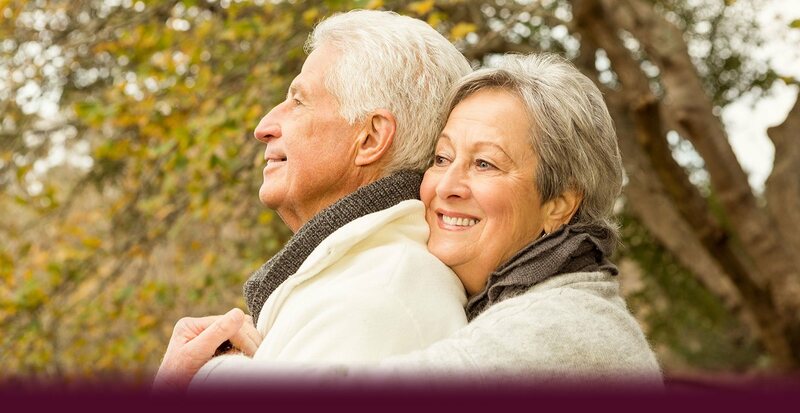 Full Service, spacious well-appointed apartments designed for the active senior. Single Floor Living at its best, ample storage, garage, and a huge porch for those 50+, services available. 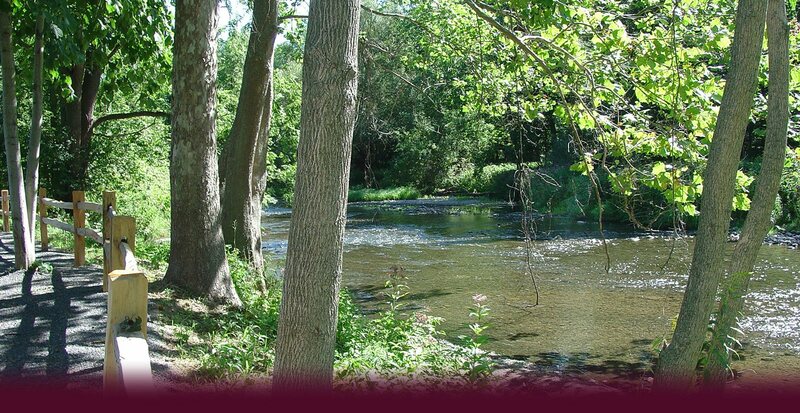 Custom Built Homes for those 50+, active community, full basements, community center access. Come join us for these fun events, open to the public, provided by Parkwood Heights.